What Would You Do for a Piece of Beautifully Natural Woodwork? 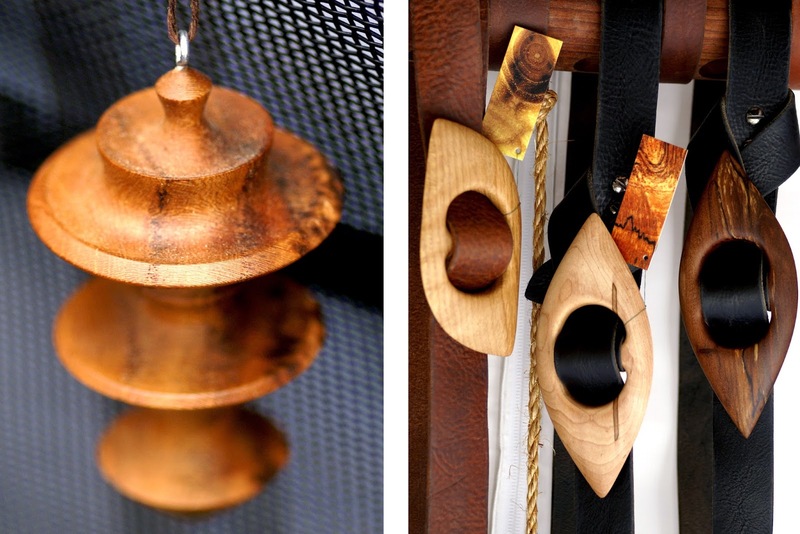 Patterns & Rich Tones Brought Out of Maple, Oak, Cherry & More. 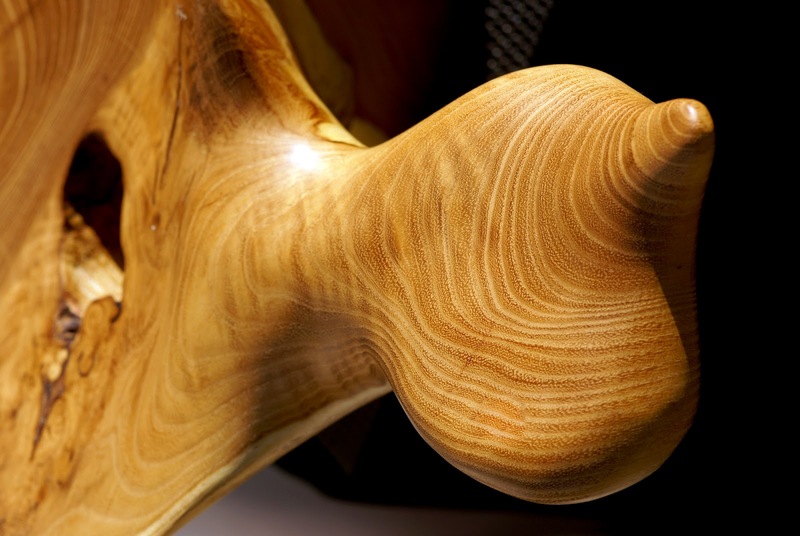 When you have a raw material as beautiful and widely varied as wood with all of the color and grain choices, the greatest challenge you face is highlighting that beauty without letting it get lost in the techniques you apply. Artist Jesse Price is highly skilled at preserving and even elevating the most unique qualities of the wood he chooses as he creates one-of-a-kind pieces. His self-taught tactics shape and smooth the wood so the rich tones and patterned grain shine through. It's almost as if Jesse lets the wood guide him in bringing out what makes each finished product unique. 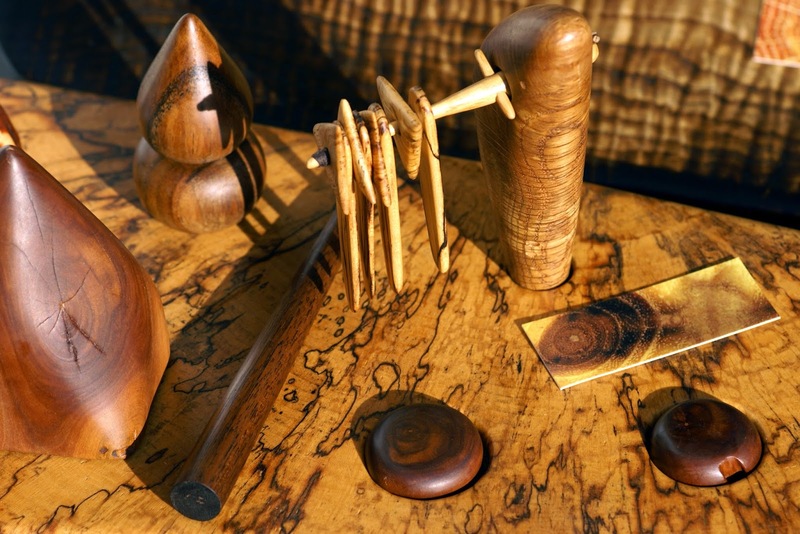 Then these works of Cherry, Oak, Walnut and more are sealed for a natural, polished finish. Jesse's work ranges from decorative to utilitarian. 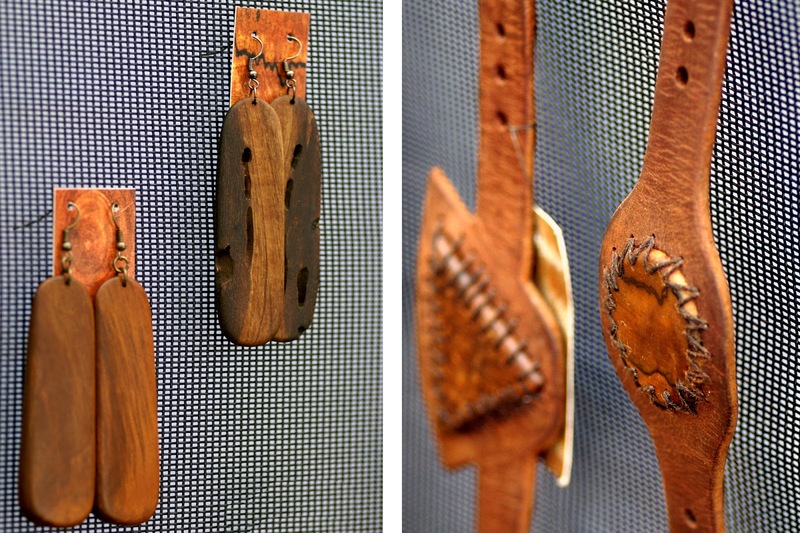 He makes wooden jewelry and belts with high quality leather to polish off any outfit. He also enjoys creating interactive sculptures out of a combination of complementary woods that are meant to enjoyed on display or in play. And what household would been complete without a beautiful wooden bowl or platter? While many artists learn their expertise through apprenticeship and the teaching of others, Jesse has always been driven to go "out on a limb" and teach himself. His passion is regularly expressed as a desire to master his chosen specialty through trial and error. Jesse is a master of continual experimentation with techniques and materials that help him refine his style to achieve the beautiful and vibrant pieces he shares with the world today!